Weather: Windy with patchy rain. It was all in the draw bag today with both end pegs finishing first and second. 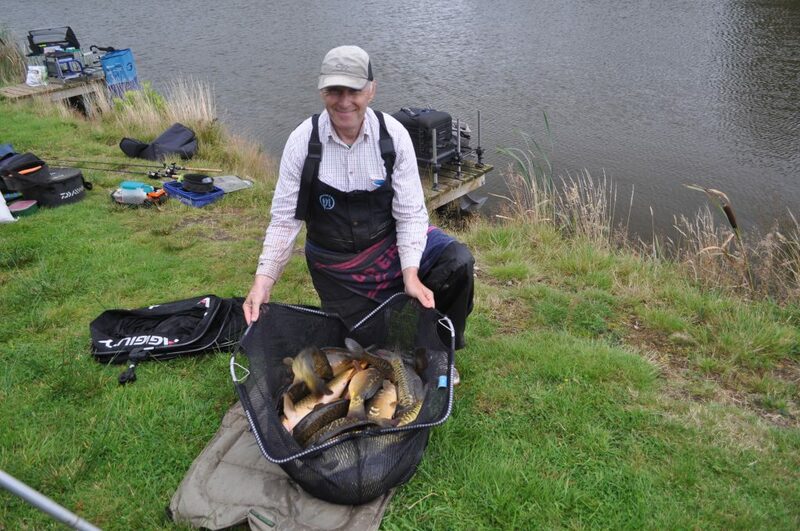 Steve Royle drew peg 33 and fished on the pole towards peg 32 for 85lb 4oz. 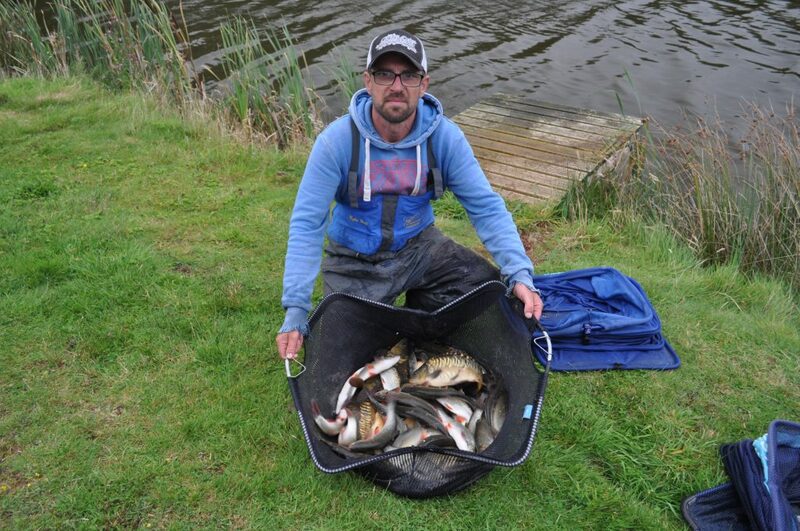 Dave Walker drew the other end peg 47 again fishing towards the empty peg for 45lb 4oz. 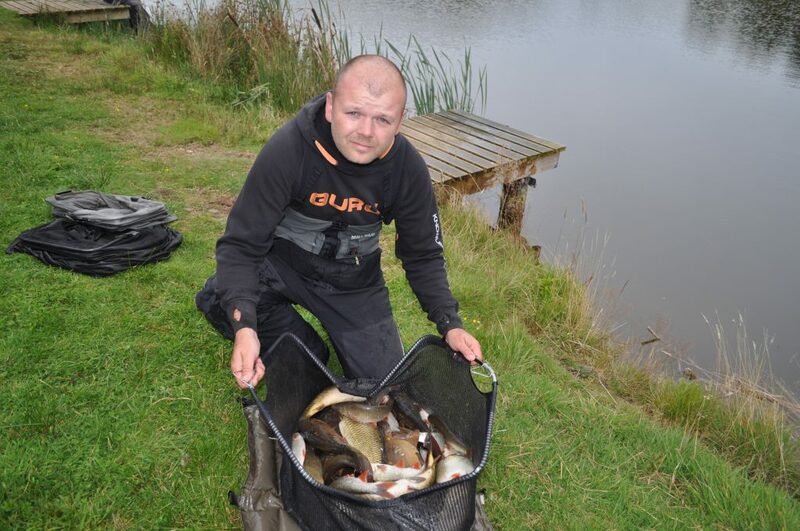 Myles Watt finished third from peg 46 with 35lb 4oz. The wind seemed to turn the silvers off none of the 40lb plus bags of Ide that we are used to seeing. 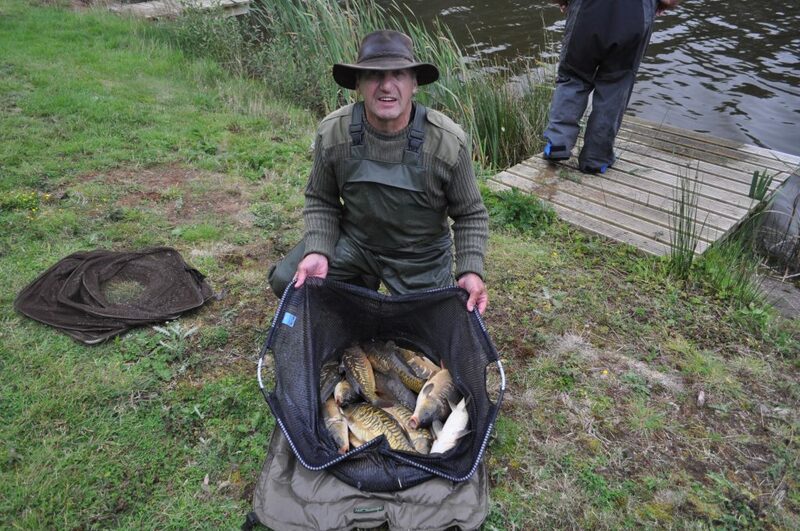 Really difficult conditions, however Rosen Arsov proved that carp can be caught on the bare bank opposite peg 37.